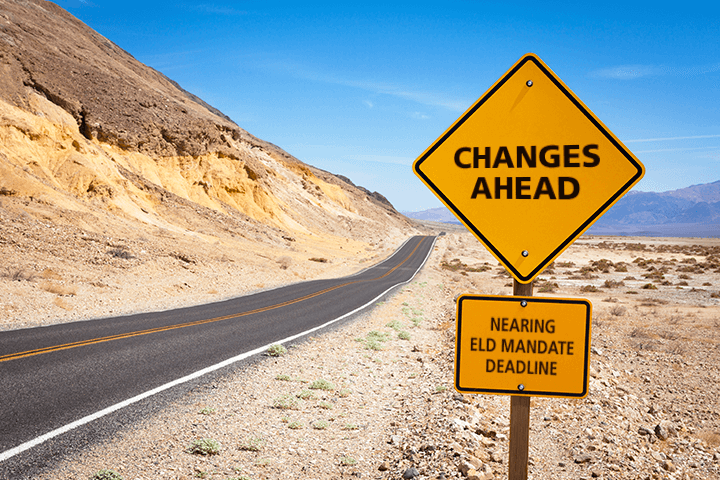 The “soft launch” of the ELD mandate is now in effect and the April 1 full-compliance date is fast approaching. 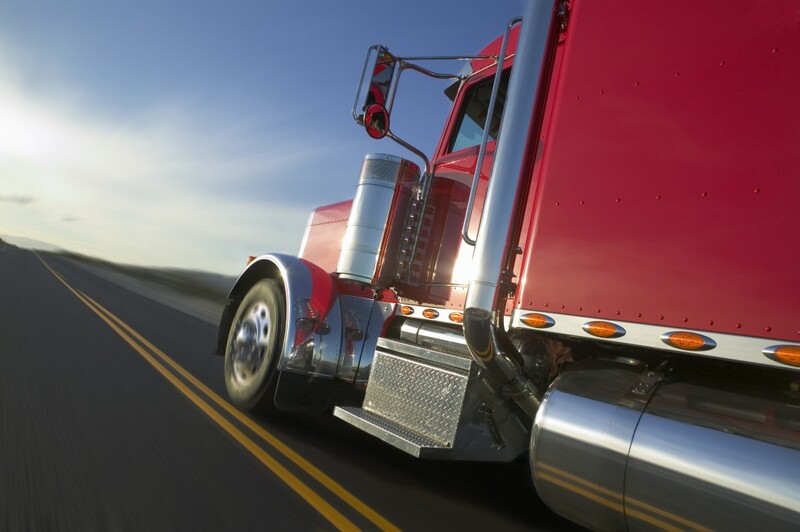 Our members tell us how their fleet customers are responding…. 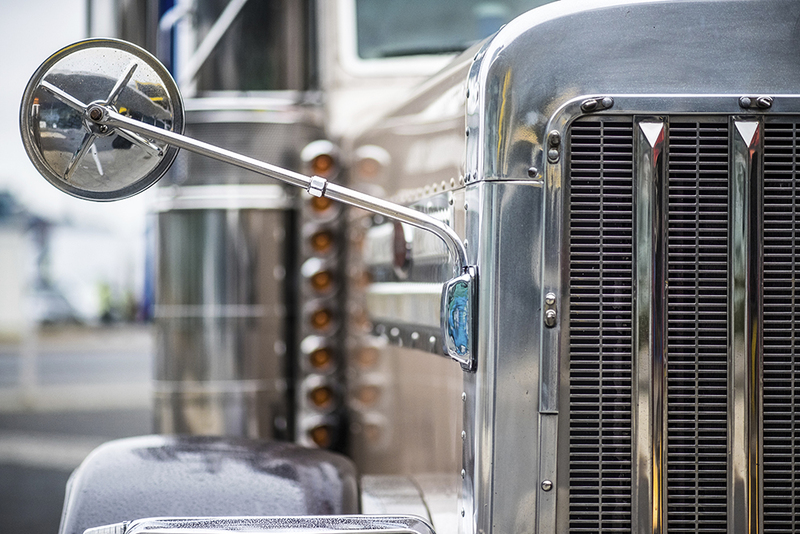 Will New Moves to Delay or Repeal the ELD Mandate Succeed? 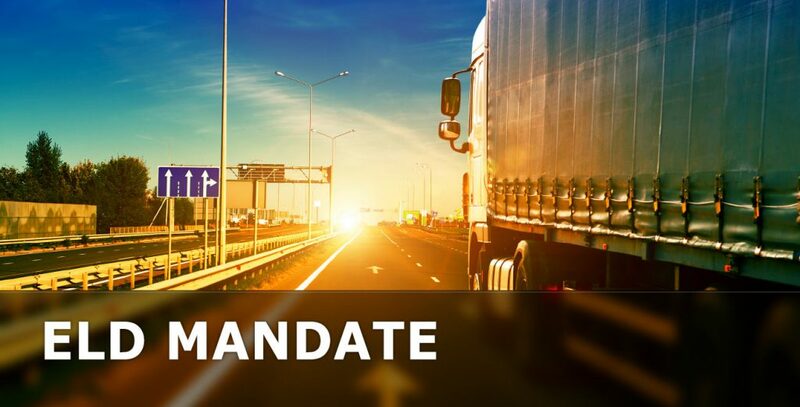 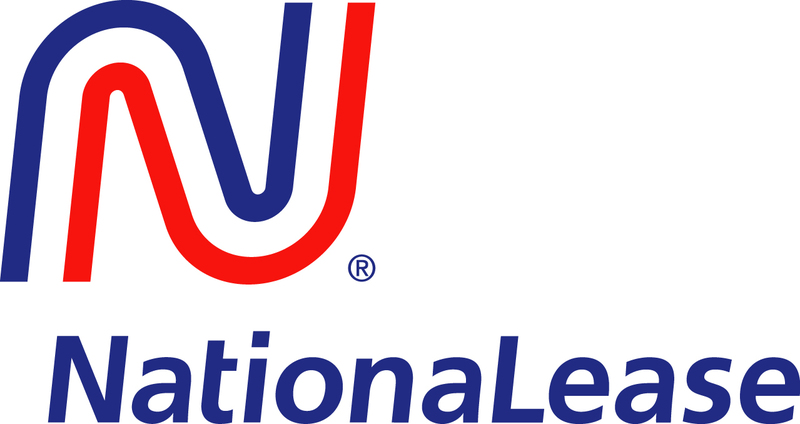 Fleets have been preparing their vehicles for the ELD Mandate which is to go into effect on December 18, 2017, but recent actions by members of Congress are causing confusion….